Earn up to 696 reward points. Sometimes you are need on one horn in concert band and wholly another in marching band. For band directors who want the Mellophone sound quality on the marching field, but also want their French Horn players to keep their embouchure in check during the field season, Tama offers the T6DH. This is our French Horn cup, on the T6DH shank. This will give the French Horn player the added comfort of a horn mouthpiece, but allow the Mellophone to work to its full potential with the proper shank and back bore to maximize the airflow. The T6DH is the perfect hybrid mouthpiece for the field. 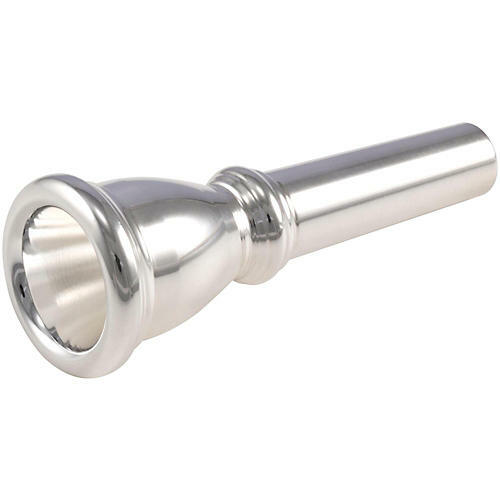 No longer will band directors find the need for mouthpiece adapters, which alter the pitch and response of the instrument. The T6DH is the solution.